On Tuesday, the United Trade Action Group (UTAG) lost their legal challenge that proposed Uber's London operating licence, a 15 month probationary permit that was given in June, was granted by a biased judge. 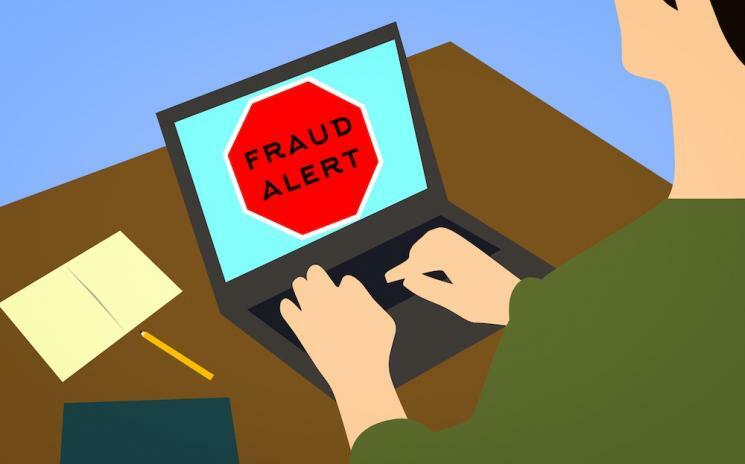 The temporary license was granted by Chief Magistrate, Emma Arbuthnot, who stepped down from Uber-related cases in August when it was discovered that her husband was an advisor to an investment company who had shares in Uber. We are disappointed that the United Trade Action Group (UTAG) lost this case. This was going to be a difficult fight to challenge the establishment in the High Court. The London taxi trade is still the number one taxi service in the world, we can only offer words of support to UTAG from our association. 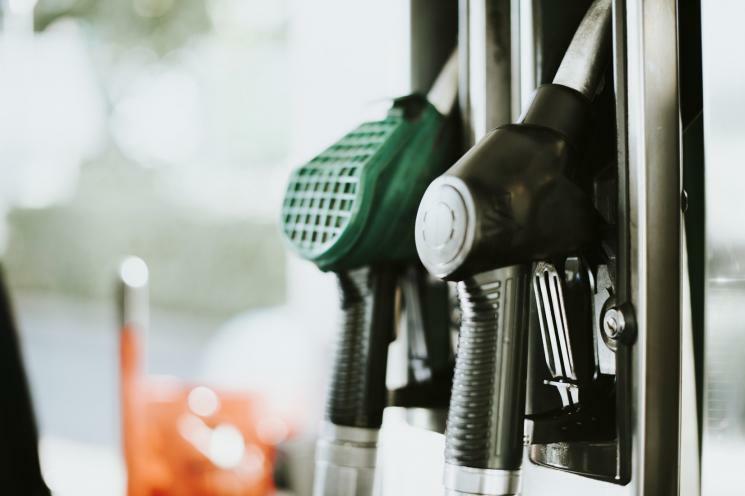 Their latest clean air update included details of their proposal which would enable the city to comply to EU limit value for nitrogen dioxide by 2020 without the need for a charging zone. Work on reducing nitrogen dioxide pollution over the last 3 years which include introducing cleaner city buses, cleaner fuels being used at the port and heavy investment in the cycling infrastructure have already reduced pollution by 24% in the most polluted areas and further measures proposed regarding the port, HGVs buses and taxis hope to increase this figure further. 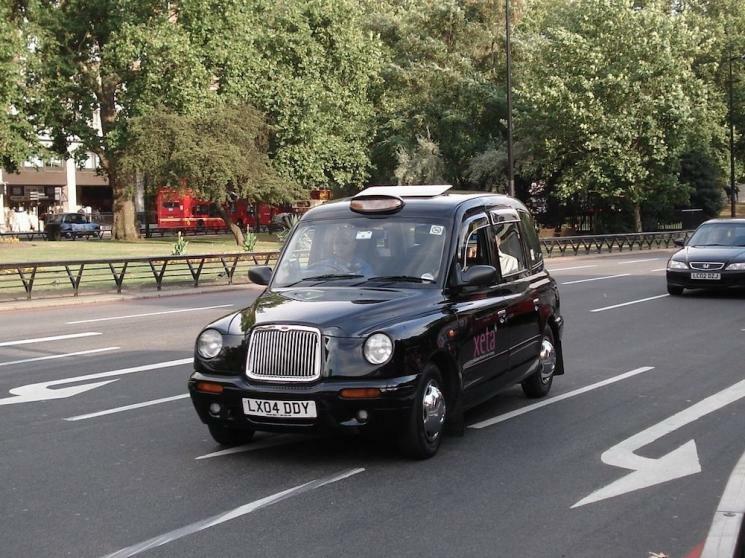 Proposed measures aimed at taxis include; expanding the current low emission taxi scheme to support more operators, revising taxi licensing conditions to remove the most polluting vehicles and offering a 3 month 'try before you buy' scheme for electric taxis. 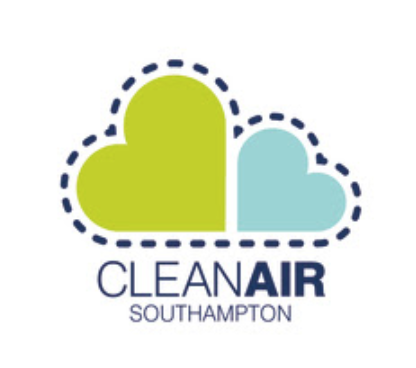 You can read the full clean air update from Southampton City Council here. 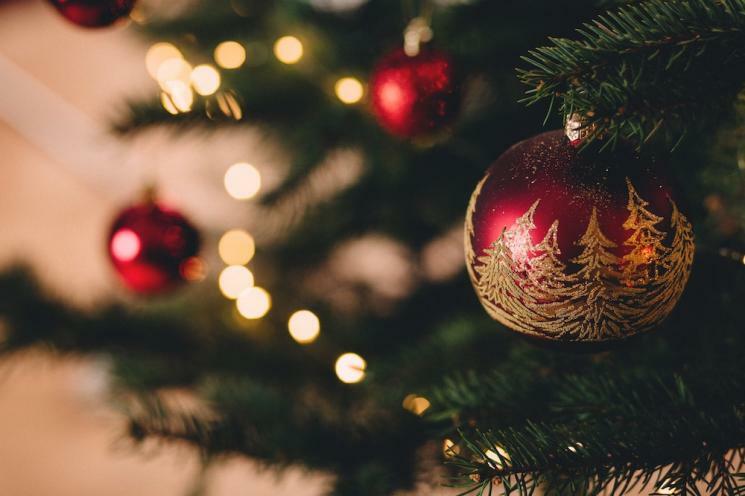 The Southampton Hackney and Private Hire Association would like to wish all our taxi customers a Happy Christmas and a Prosperous New Year! When using taxis over the Christmas period, please make sure the vehicle you get into is licensed and for extra peace of mind take a note of the Southampton City Council plate number found on the rear of the vehicle - all Hackney Carriages and Private Hire Vehicles will have one displayed. Please find below a link to the notes from the Taxi and Private Hire Trade Consultation with Southampton City Council which took place last month. This meeting was attended by Ian Hall - Chairman of the Southampton Hackney and Private Hire Association who brought up a number of concerns and contributed to the discussion of important issues concerning our trade at the moment. Southampton City Council and New Forest District Council are working together to submit separate business cases to Government to improve air quality. 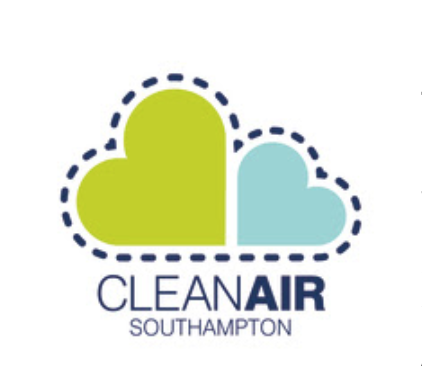 Over a period of 12 weeks Southampton City Council and New Forest District Council consulted the public and key stakeholders on proposals for a Clean Air Zone. Thank you to all those that took part. There were 9,299 responses to the consultation including responses to the questionnaire, letters, emails and social media comments. Feedback is now being thoroughly analysed and evaluated by Southampton City Council’s Research and Insight team. 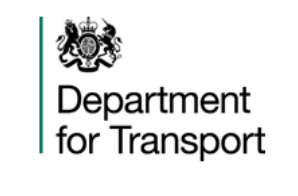 As well as the consultation, Southampton City Council and New Forest District Council have commissioned extensive transport and air quality modelling work from independent consultants to inform a technical assessment that will be an integral part of each council’s clean air business case. Southampton City Council will submit their business case to Government by 31 January 2019 for approval. Prior to this their business case will be discussed at a meeting of the Environment Overview and Scrutiny Panel on 16 January 2019, and then a decision will be taken at a special Cabinet meeting on 22 January 2019. In order to provide maximum space for stakeholders and interested groups to attend, the special Cabinet meeting will be held in the Southampton Guildhall, rather than the council chamber. The delay to Southampton City Council’s business case submission has been caused due to the amount of analysis required following the exceptional volume of consultation feedback, changes to baseline data provided through the consultation that has impacted on the air quality modelling, and feedback that has promoted further exploration into social and economic impacts. It is important that all these elements are given the attention they deserve, and this takes time. Southampton City Council and New Forest District Council continue to work together and the consultation results will be released on 3 December 2018 on the council’s websites in advance of both Cabinet meetings.